Since Poker is a &apos;&apos;game of skill&apos;&apos; , it takes time for a beginner to master the skills of winning Poker hands. 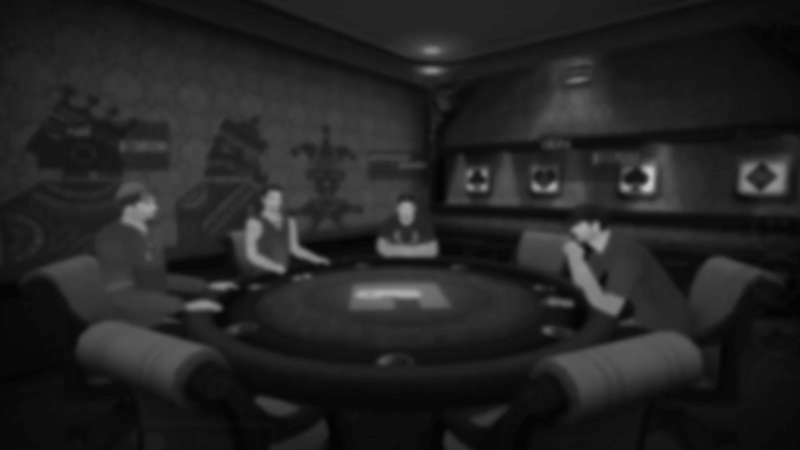 Let&apos;s discuss about strategies a beginner needs to adopt to become a pro Poker player. It&apos;s paramount that you have a clear thought process while playing Poker so that you can make right decisions. Always remember that decision making has a great role to play in deciding the fate of your Poker hands. For right decision making, it&apos;s important that you try to figure out what your opponent has, what your opponent thinks you have and what your opponent thinks you think he has. Finding answer to these questions allows you to manipulate the thinking of your opponent by slow playing, fast playing and bluffing. A professional Poker player makes the best possible play every time. Never judge your Poker playing skills based on the result of one session. Key to remember: right decision making comes with some experience and rational thoughts. You need to apply your mathematical skills to win Poker hands. You first need to understand which hands you should and you shouldn&apos;t bet for. At a basic level, the right strategy is to bet on good hands more often than your opponents do. After the starting hand is over, you need to be better than your opponents in calculating pot odds, recognizing betting patterns, bluffing and using position. The best weapon a professional poker player has is discipline since he/she knows the right time to bet and quit. You should be well aware about what other players are doing and must analyse the situation to determine what the situation demands from you. If it demands to quit, don&apos;t take it on your ego and fold your cards. Always remember, you have more hands to play and luck will shower good cards on you too. A disciplined player likes to learn from mistakes and doesn&apos;t repeat them, which takes him/her on the path to become a professional Poker player. Another important cog in the process of becoming a professional Poker player is to evaluate the risk against awards. Take those risks that are likely to bring you returns higher than the risk. You must value every chip, but at the same time you shouldn&apos;t worry too much about losing because it would have a negative effect on your thinking process and hamper your decision making ability. All you need to be careful about is playing to the best of your ability in every Poker session.